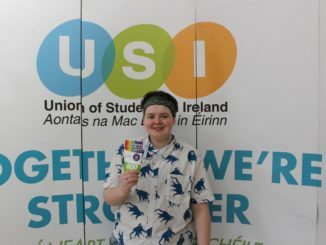 Eight new Union of Students in Ireland officers were elected this morning, following voting which took place at the annual USI Congress yesterday. 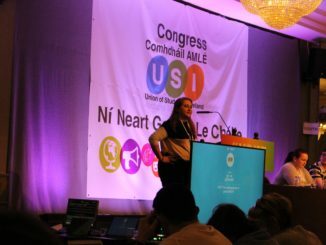 A number of motions were passed on the second day of the annual USI Congress in Ennis, Co. Clare. 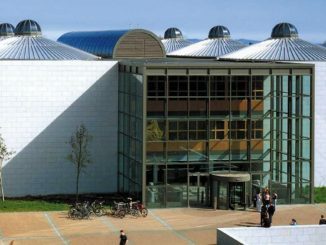 They related to problems in the areas of welfare, academic affairs and Union organisation. 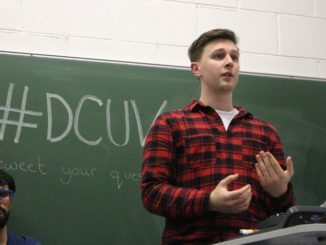 DCU students will have 24-hour access to the library for the coming summer exam period, which will see equal opening hours in the Glasnevin and St. Patrick’s campus libraries for the first time since the Incorporation. 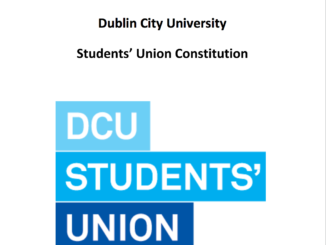 Voting opened today in DCU for the election of the new Students’ Union representatives. 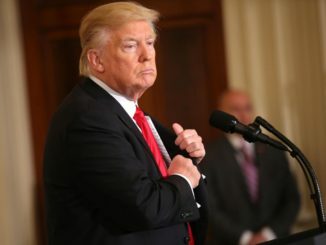 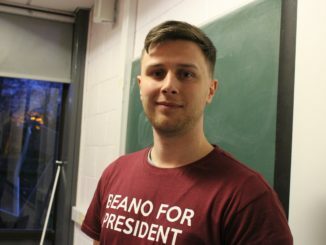 Five candidates are running for the position of President, with each offering very different ideas and plans. 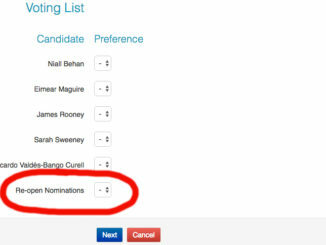 A campaign to have nominations re-opened for the position of Engineering and Computing Faculty Representative is underway, as voting opens in DCU today. 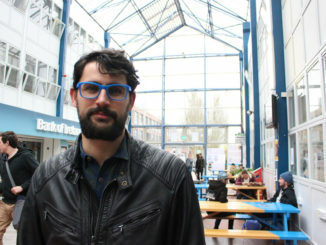 Ricardo Valdes Bango-Curell is currently completing a PhD in biotechnology, is originally from Barcelona, Spain and is running for the position of President of the DCU Students’ Union. 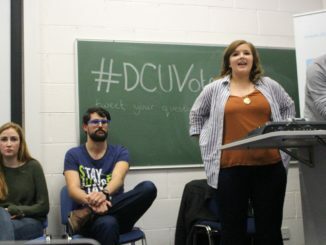 Candidates introduced themselves, outlined the main points of their manifestos and took questions from the floor. 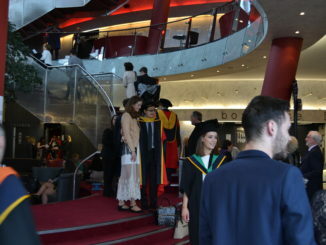 DCU had the second highest number of students signing up to become “Sugar Babies” of all Irish universities in 2016, according to figures supplied by the dating website Seeking Arrangements. 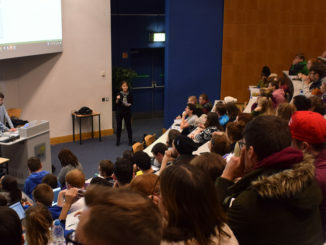 Last week, The College View released the results of a survey conducted to gauge the attitude of students to the Incorporation of DCU, CICE, St Patricks College and Mater Dei Institute. 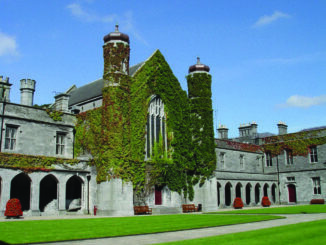 Out of 148 respondents, 51 per cent said the incorporation had negatively impacted their college experience. 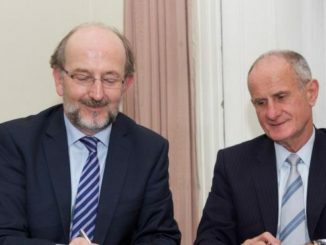 Read the full story here or watch our video. 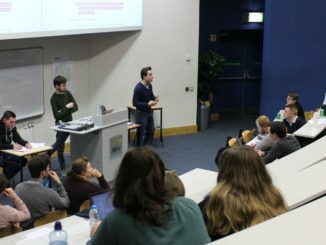 A committee tasked with analysing and modifying the Students’ Union constitution is due to present its work to Class Rep Council today, at the first meeting of the semester. 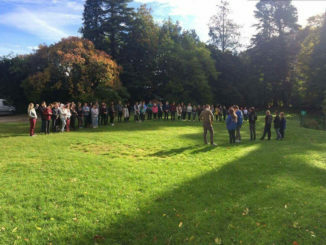 Students at NUI Galway are protesting against a decision to remove fluency in the Irish language as a requirement for the next President of the University. 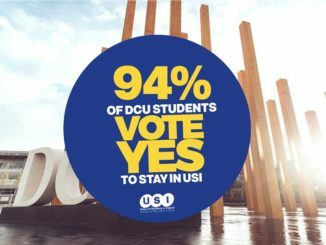 94 per cent of DCU students voted to remain affiliated with the Union of Students in Ireland (USI) in a referendum held last week. 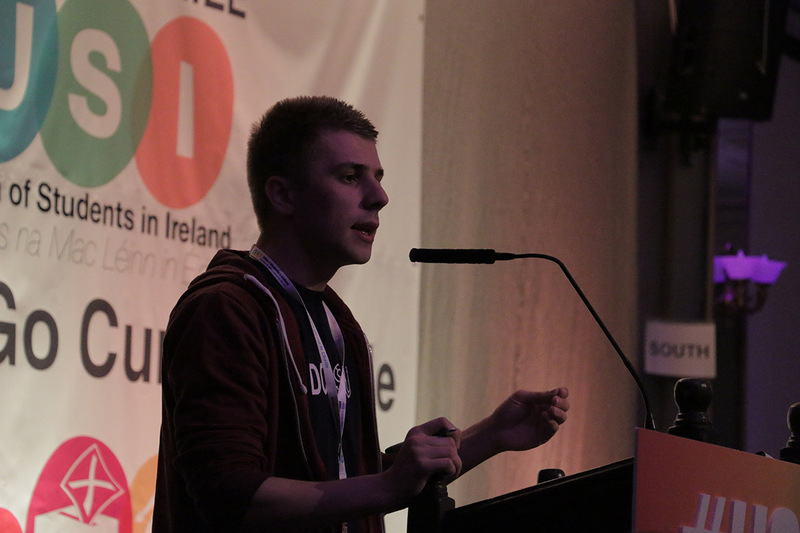 2,304 votes were cast, with 2,176 voting Yes and just 128 voting No. 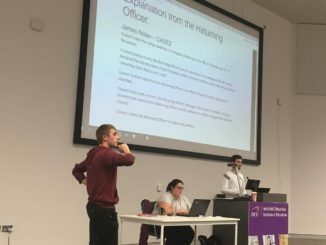 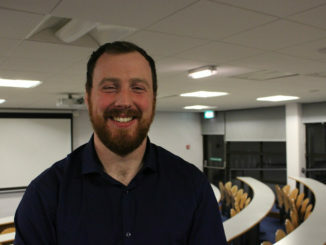 The referendum proposing changes to the Students’ Union constitution has been called off, following a decision made at last week’s Class Rep Council. 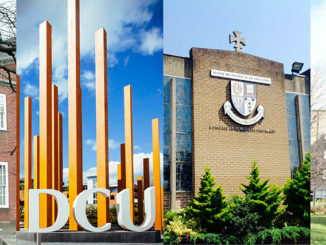 The DCU Incorporation Programme was finalised at the end of September, officially joining DCU, St Patricks College, Mater Dei and CICE as one legal entity.